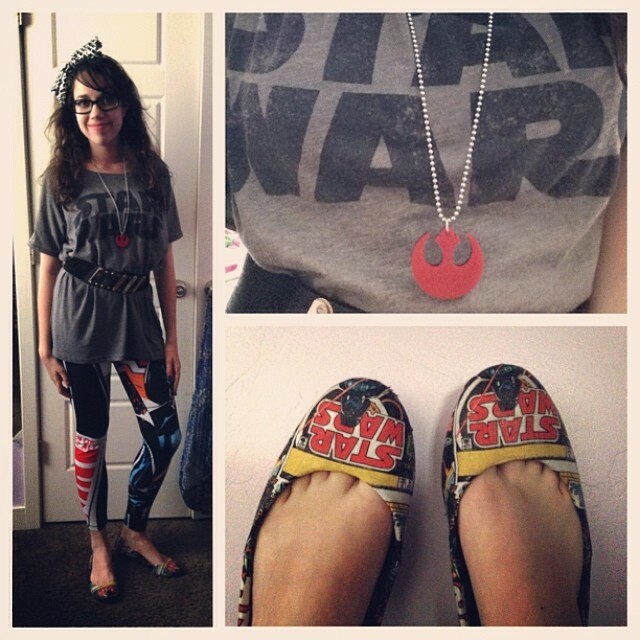 After, no joke, HOURS of deliberation, Lindz and I have made our selections for the winners of our May 4th Star Wars Style Challenge. First off, we were absolutely overwhelmed by the variety and creativity of everyone’s outfits they shared with us! 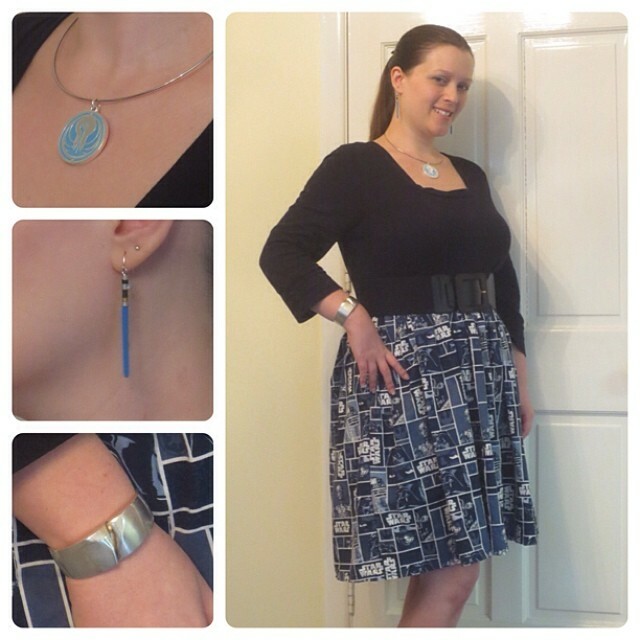 We had almost 40 outfits, which ranged from classic Artoo and Solo themed outfit, to self-made skirts and tops, to casual day wear looks and chic night time looks. Secondly, we hope y’all will continue to enter our contests and giveaways for future opportunities to win great prizes! 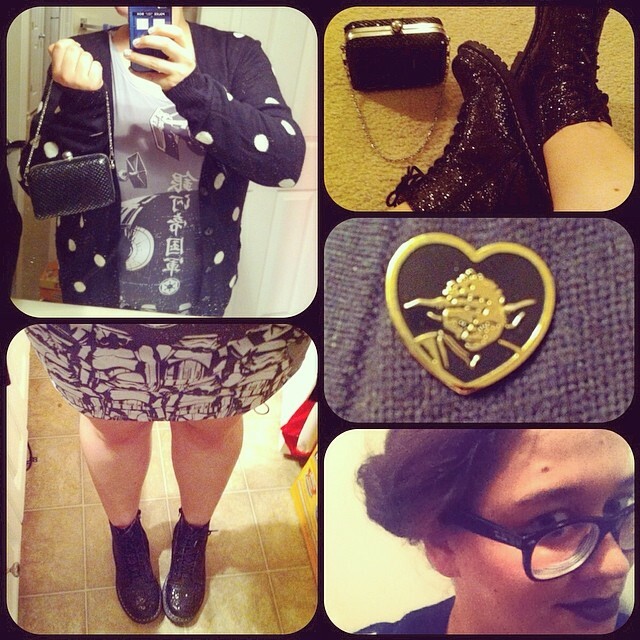 We thank you so much for your interest and support of our blog, and enthusiasm to share your unique geek chic style. Our first place winner gets first pick of our prizes, with each subsequent winner to select from the remaining prizes. 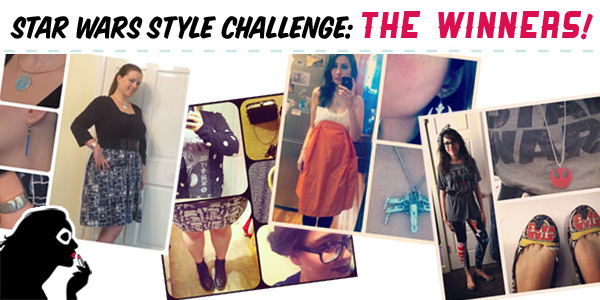 Thank you again once again to everyone that participated, and we can’t wait to see what looks are shared in our future style challenges! Oh yay!! I’m @arundo_donax 😀 these are some crazy awesome prizes!! Thank you guys for running fun challenges like this! We’re thrilled to have so many great entrants, Eva! Congrats on being one of our selections 😀 We’ll shoot you an Instagram message once the other winners have gotten back to us. @ctandctcomics here- thanks so much!!!! 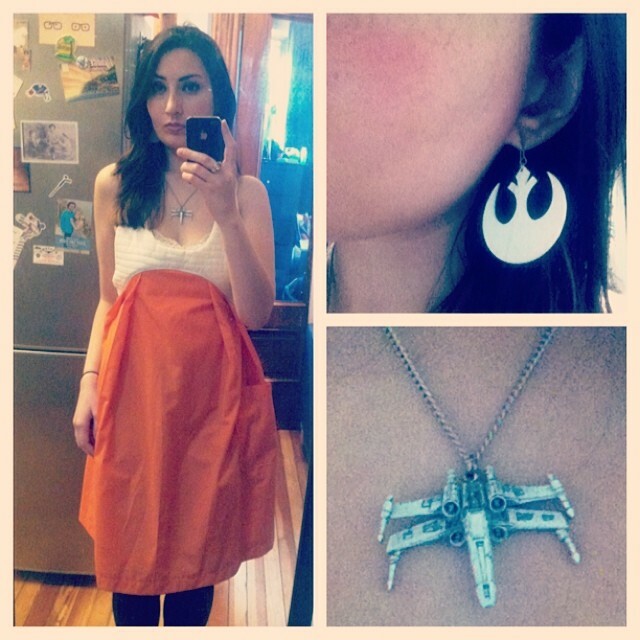 The Rebel Pilot Dress that won 2nd place was handmade over at Ohme Threads on Etsy :] So stoked to see Andra won!